Safety Tracker is a hardware and software package that enables you to automate physical maintenance inspections by requiring absolute data to be collected against a pre-defined template. It removes the opportunity for ambiguous, subjective, or presumptive assessments. Originally designed for the rigors of underground mining operations, usable anywhere. Inspection data is collected from barcode and RFID sources by a rugged intrinsically safe handheld scanner running the software template. Data may be continuously downloaded via WLAN in the field or later via USB in a general purpose location. Safety Tracker enables you to know where your employees and sub-contractors are whether it be related to their expected work function, or at mustering and evacuation locations in times of emergency. 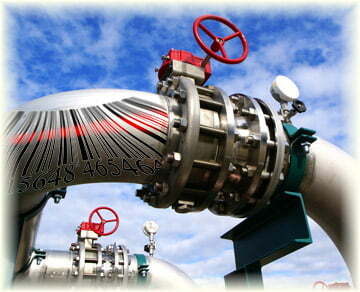 We offer a full customized software and hardware solution that can be integrated with other plant management systems.